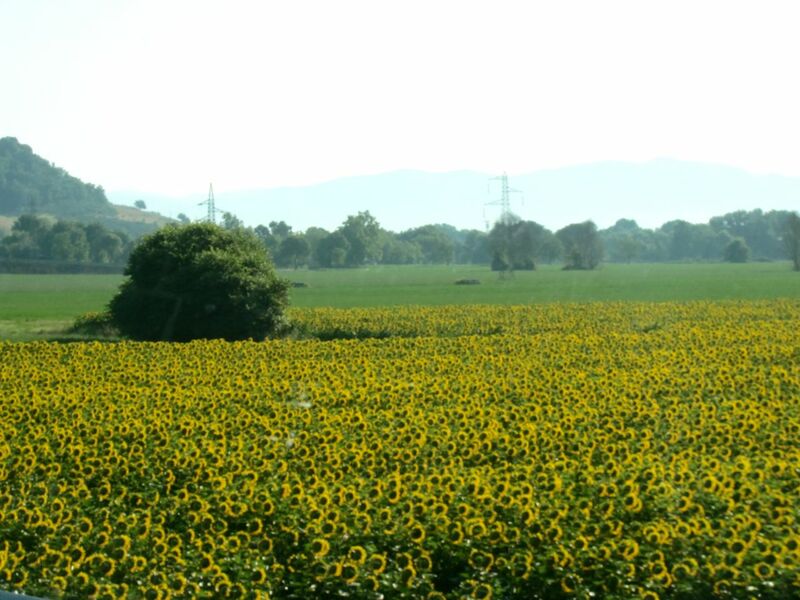 The Italian word for sunflower is girasole. The origin of the word comes from the word girare meaning to turn and sole meaning sun. The plant’s strong stem helps to support the constant shift of its big face to the sun. This beautiful strong flower that seeks sunshine is an inspiration for women with Parkinson’s Disease. If we maintain a resilient core and look towards the bright side of life, we too, can bring beauty to the world. Darcy, bravo! You’re a poet at heart! Excellent analogy and as always, your wiriting is like poetry. I look forward to meeting you soon, and hope your recent surgery went well. I am attending my first luncheon with your group next week! Very sweet of you, Jan. The support you get in this group is pretty special. You’re going to love it! day. You can not consider simply how a lot time I had spent for this info!